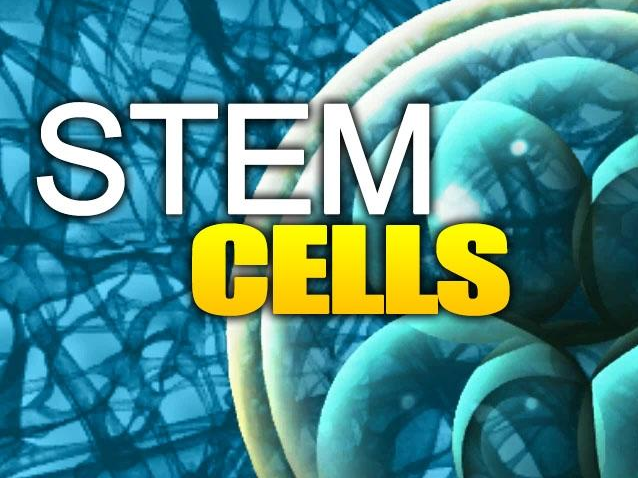 Stem cells are the foundation cells for our bodies. These specialized cells make up tissues and organs, which form shortly after embryo formation in the uterus. As a person forms and develops, he/she continuously replenishes stem cells that are used to repair injured tissues. 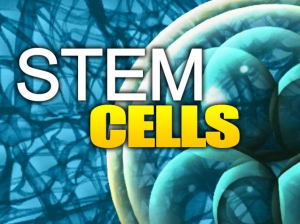 Stem cells are defined by: their ability to self-renew and divide and their ability to differentiate into more specialized cells that make up the organs and tissues. These specialized cells can be injected into damaged and injured body regions. Embryonic stem cells – These cells exist in the earliest stages of development. They can be grown during fetal development and are quite valuable for regenerative medicine. These cells will differentiate into many cell types. Embryonic stem cells are used to test new drugs and replace injured tissues and damaged organs. These are NOT used in treatment at our centers. Tissue-specific (adult stem cells) – Appear during fetal development and remain throughout life in the body. These cells are multipotent, which means that can convert into a number of different mature cell types. Various tissues contain these stem cells that replace cells and restore tissue after injury. Intestine, muscle, skin, and bone marrow each have stem cells. Induced pluripotent stem cells (iPS cells) – Created in the laboratory and not found in other areas of the body. iPS cells are non-pluripotent, which means they can transform into any cell type found in the body. These cells are reprogrammed to an unspecialized state, and they hold promise for creating disease-specific cell lines, which are used for research. The goal of regenerative medicine is to repair tissues or organs damaged by aging, trauma, and disease. Regenerative medicine allows function of tissues to be improved or restored. The stem cells can be obtained from bone marrow, or they can be created in the laboratory. What diseases and conditions are treated with stem cell therapy? Spinal cord injury – The FDA approved the first human study using embryonic stem cells in 2009. The stem cells were used for patients with acute spinal cord injuries. Diabetes – For people with type 1 diabetes, and no insulin production, stem cells may help. In a recent study, researchers used stem cells to recreate insulin-making pancreatic cells. Heart disease – Research is being conducted to evaluate if or not heart muscle can be repaired using stem cells. Parkinson’s disease – Studies have shown that stem cells may form into dopamine-making nerve cells, which Parkinson’s patients lack. Alzheimer’s disease – Stem cells are proven to improve memory loss, behavioral problems, and cognitive decline. Lou Gehrig’s disease – Also called amyotrophic lateral sclerosis (ALS), this disease may be improved with stem cells. Scientists exploring developing motor neurons with stem cells. Lung diseases – Researchers in Texas are exploring use of stem cells to replace damaged lung cells. Arthritis – Stem cell therapy is being used to rebuild damaged cartilage, which erodes away from osteoarthritis. Organ failure – Stem cells can help replace heart cells in newborn rats, so researchers are optimistic that they can be used to repair human organs in the future. Sickle cell anemia – Mice studies show that stem cells help cure sickle cell disorders. 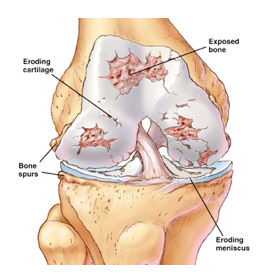 Several studies show that stem cells work for repair of the knee meniscus. In a recent study, the quality of regenerated tissue was higher in patients treated with stem cell injections. Injected stem cells also have been show to differentiate into chondrocytes after injection in animal subjects.